Losing weight comes from healthy living and regular exercise. People oftentimes become disappointed because there’s no magic pill that they can just swallow and become instantly thin. 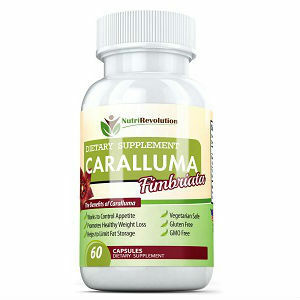 During the last few years, Caralluma has been the talk of many individuals suffering from obesity. In India, the plant has been consumed for hundreds of years and is said to promote fat loss and tone muscles. This plant became widely known on a global level thanks to its Indian history. In harsh conditions, locals used to eat it due to its ability of eliminating hunger. Huntsmen traditionally ate the green parts of the plant in order to prevent carrying heavy food supplies. Moreover, in India it is customary to use it in various dishes, such as chutneys. 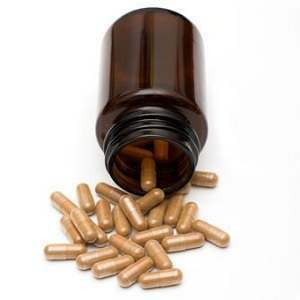 What Are Caralluma Pills Made Of? 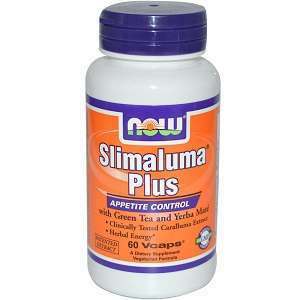 As most alternative drugs, these pills are technically only made of Caralluma fimbriata. Being natural products, they should not contain any trace of additional preservatives. Companies that manufacture this type of medications have over time advanced official papers to the US Food and Drug Administration, in which they underlined the safety of using the pills. 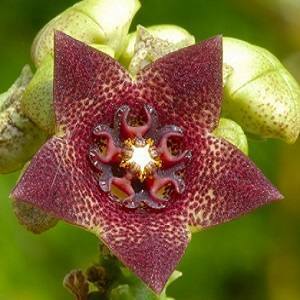 After all, Caralluma is a relative of the ordinary cactus and can be found in the Indian wild. However, the pills contain only an extract instead of fragments of the actual plant. Aside from the complete lack of appetite, Caralluma users may experience states similar to those that show up after the ingestion of ephedrine. The latter has been banned in the United States because of a number of side effects. There is a number of allegations according to which these pills act in a purely chemical manner. It seems that the product reacts with a body enzyme that prevents the organism from creating acetyl CoA, which is a core compound of fatty acids. This way, the fat practically becomes impossible to accumulate. 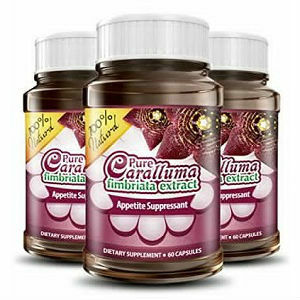 Since it also has an appetite-suppressing feature, Caralluma basically forces the body to consume from the fat it has already stored. Is There Any Scientific Basis To Using The Plant? Although there’s a plethora of studies that have tried over and over again to prove the efficacy of this Indian remedy, results are still somewhat confusing. The most notorious experiment was organized by a university in Bangalore in 2008. A number of individuals were involved in a testing process that presumed ingesting 1 gram of daily Caralluma. According to the results, after two months it was concluded that the participants had experienced a loss in weight. The same academy claimed that all the people that took part in the test had lost the greater part of their appetite. 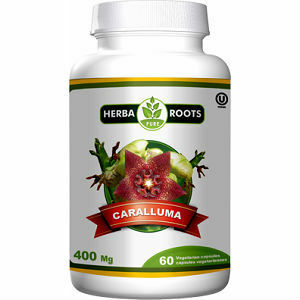 One detail to keep in mind is that these Caralluma users were trained to eat healthily and exercise every day. Consequently, it still remains unknown whether it was the pill the one that stimulated the weight loss or the change in habits. Caralluma Side Effects. Just How Severe Are They? Although there’s little data concerning adverse effects of the plant, it is known that some test users experienced issues with their gastrointestinal transit, which in most cases meant constipation. To sum up, we’ll simply recommend you that you visit your physician before purchasing any weight loss medication, be it natural or not. It’s true that Caralluma has been used from ancient times, but there’s still little to no info about its risks and results.